Power Card at the lowest rate of the year! 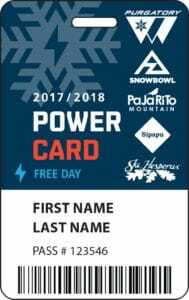 For just $55, your first day of skiing is FREE at any one of our five resorts–Purgatory, Hesperus, Arizona Snowbowl, Pajarito, Sipapu. After your first FREE day on the slopes, enjoy up to 5 discounted lift tickets at each resort–30% off the adult lift ticket window price. Perfect for those who want a low commitment up front and don’t mind paying as you go. 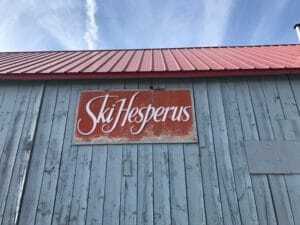 Season Pass Specials – Only available at the Hesperus Swap! 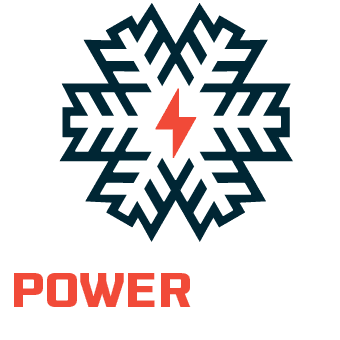 Our young adult Power Pass for the lowest available rate of the year! Place your reservation for a snowcat trip and receive 50% off! 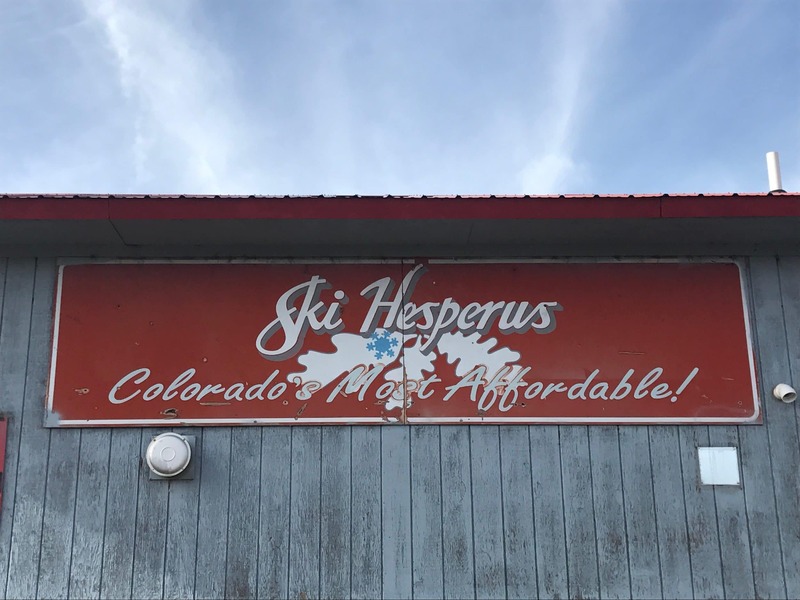 Stop by our booth for Hesperus logo gear! We will be selling Hesperus shirts with our new logo and giving away Hesperus stickers, so make sure to stop by our booth and grab your swag!